The hybrid drone being packaged in the Amazon Prime Air lab about to make its trip to the Smithsonian. The drone will be part of the new “Thomas W. Haas We All Fly” exhibit set to open in 2021. 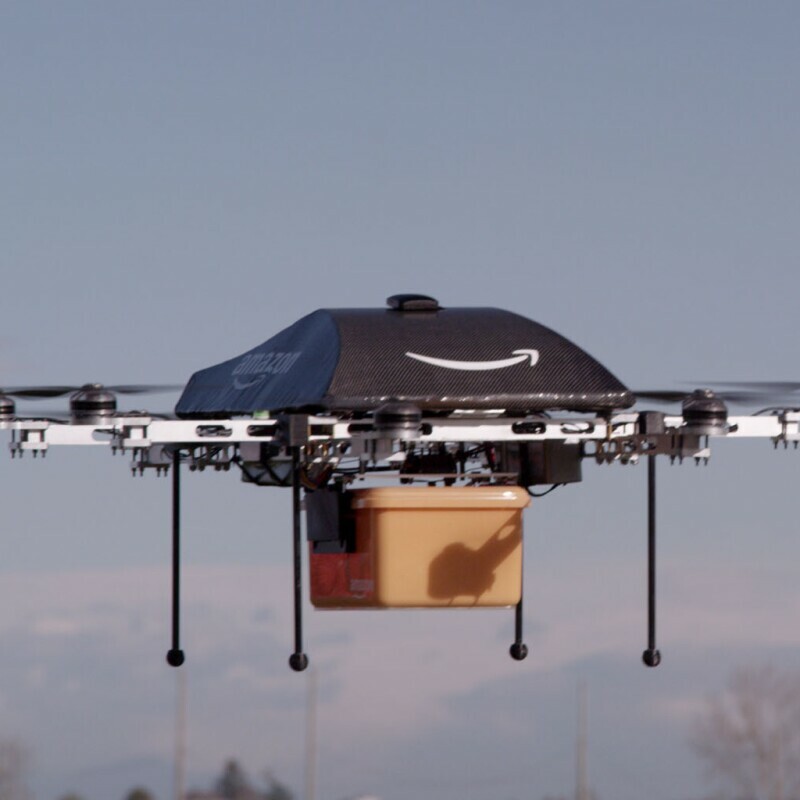 One of Amazon’s package-delivering drone prototypes will be a permanent part of American history. The Amazon drone will become part of a new exhibit at the Smithsonian’s National Air and Space Museum, in Washington, DC, set to debut in 2021. The new “Thomas W. Haas We All Fly” gallery will tell the story of how different industries have innovated and deployed aircraft for a wide array of purposes. 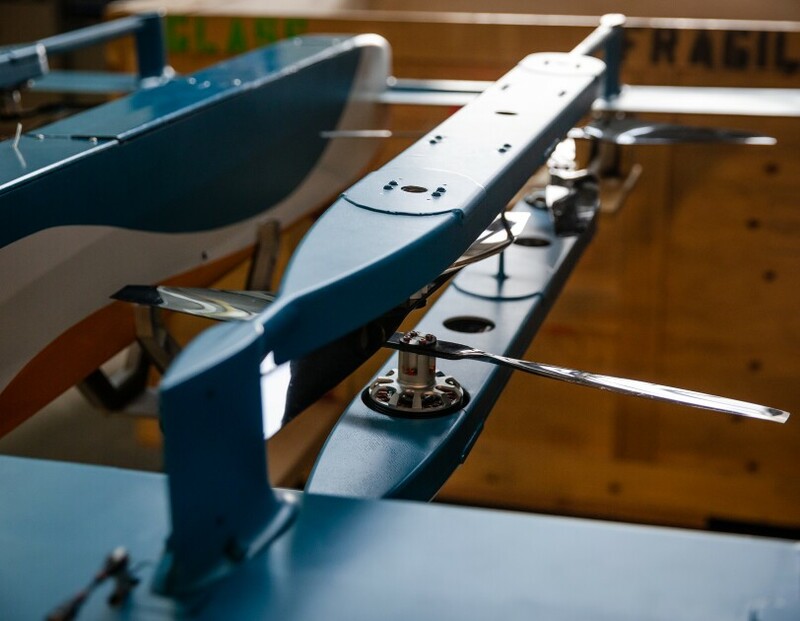 Recently Amazon’s hybrid drone was carefully packed into a custom-made, wooden shipping container and driven over 2,700 miles across the country from its home near Seattle to Chantilly, Virginia, where it will be stored in the museum’s Steven F. Udvar-Hazy Center until the exhibit opens. 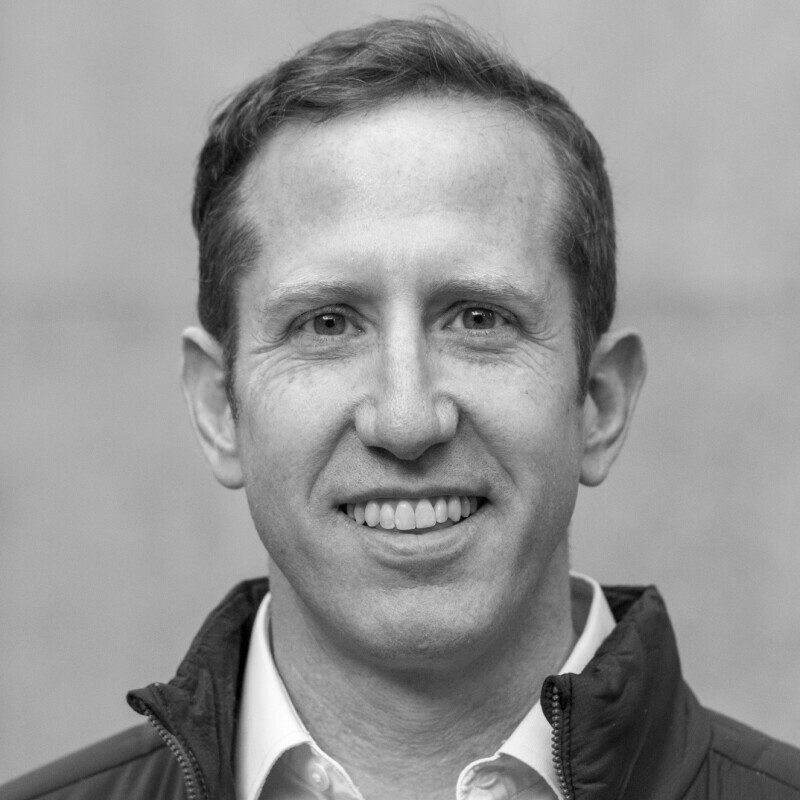 One of the drone’s defining features is its hybrid capabilities: it’s part helicopter and part airplane. The drone can take off vertically and hover like a helicopter and also fly itself forward like an airplane. This vehicle is just another example of how Amazon is continuing to advance technology to benefit its customers. 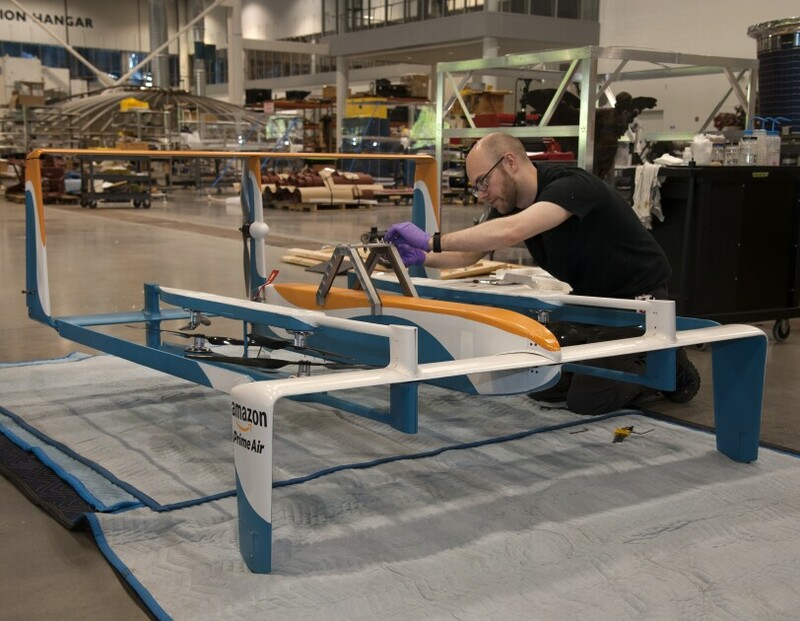 At the Smithsonian’s Steven F. Udvar-Hazy Center, the hybrid drone is being inspected as part of the acceptance process for new artifacts. 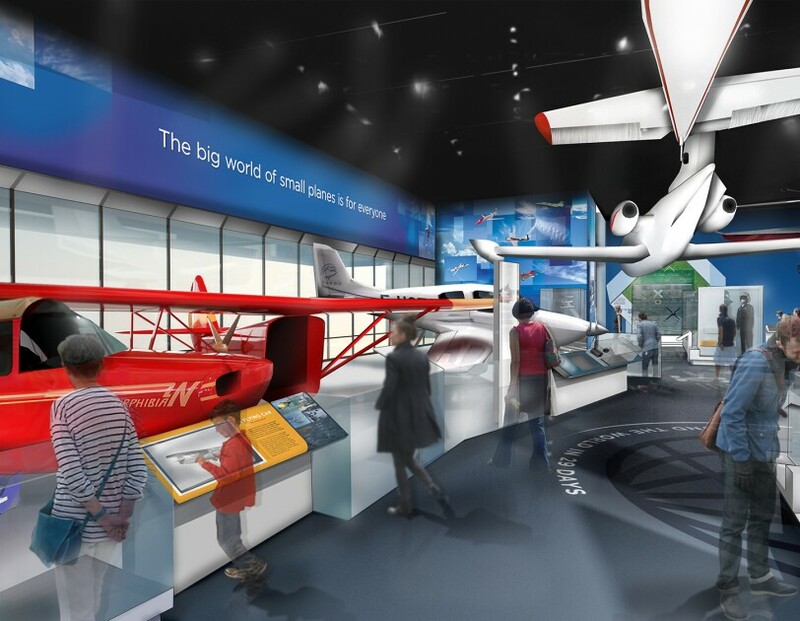 A rendering of the new “Thomas W. Haas We All Fly” gallery at the Smithsonian, the future home of the Amazon hybrid drone. After a series of successful test flights that gathered data which Amazon is using to develop its next generation of drones, the aircraft is now headed to a quiet retirement at the Smithsonian. 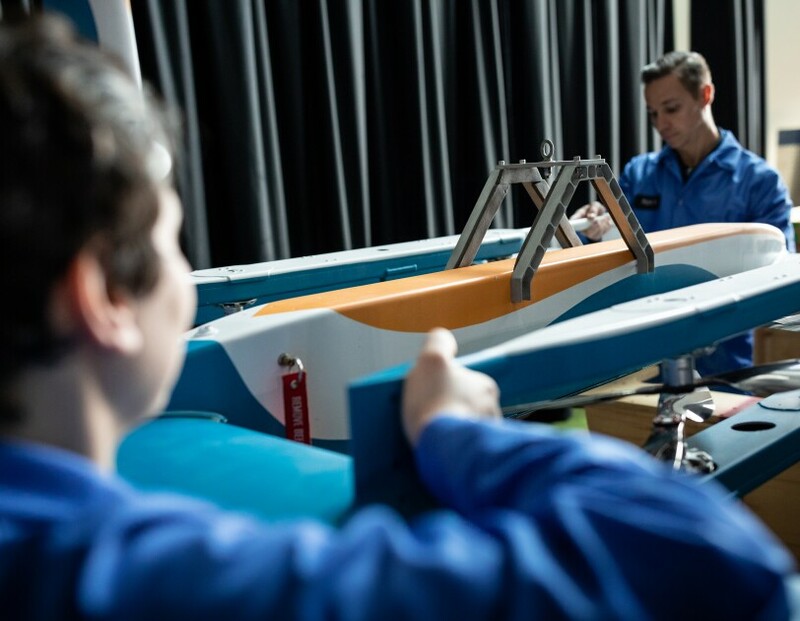 Prime Air donated the drone with the hope that it will help inspire future generations of aerospace engineers and remind museum visitors of Amazon’s commitment to advanced technology. 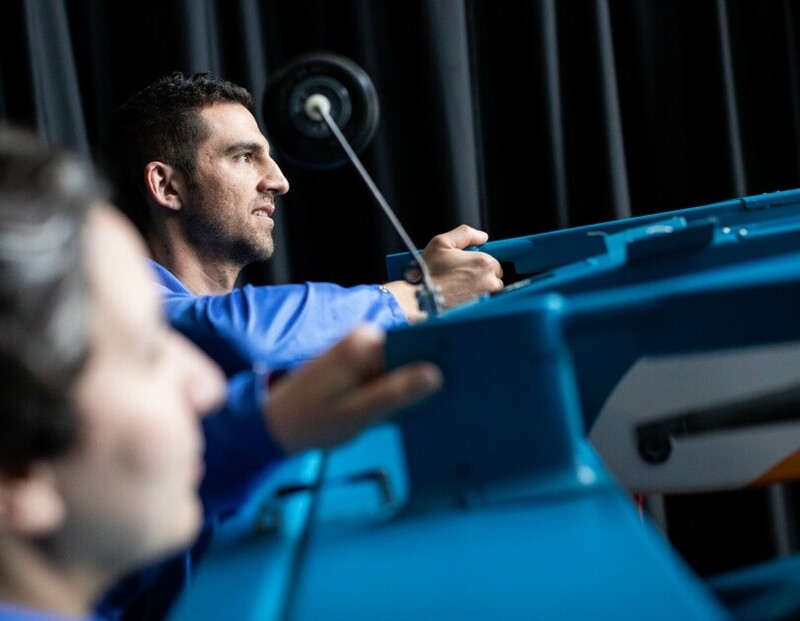 This partnership with the Smithsonian highlights Amazon’s support for programs that help young people pursue an education and, some day, careers in science, technology, engineering, and math. 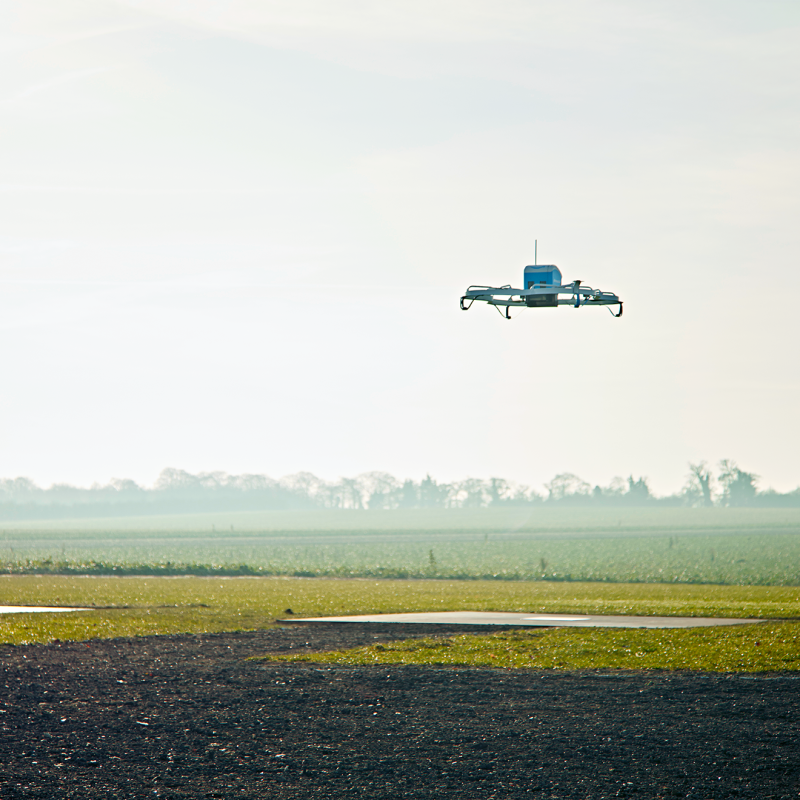 Learn more about Amazon Prime Air and find out more about the museum’s new exhibition.